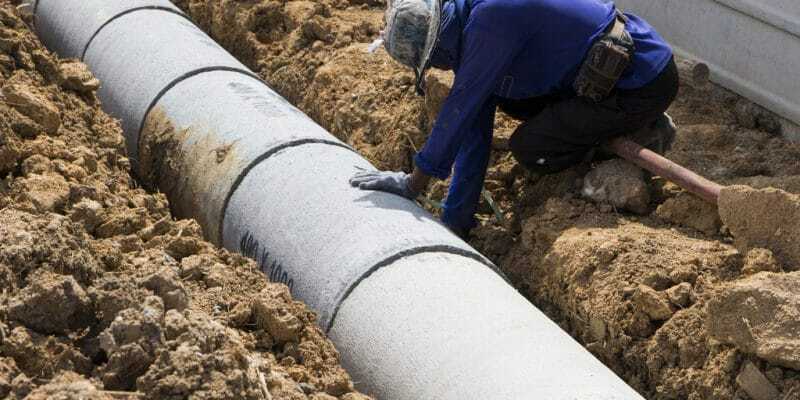 Electrosteel, a French company specialising in the supply of pipelines, has just won a €7 million contract in Burkina Faso as part of the drinking water supply project in the capital Ouagadougou. The government of Burkina Faso wants to guarantee “access to drinking water for all” in the capital. To this end, it has launched the Ouagadougou Drinking Water Supply Project, led by the National Office for Water and Sanitation (Onea). Following a call for tenders, the French company Electrosteel was selected. The €7 million contract has been signed with Onea and the company will therefore be able to start work. In the coming weeks, Electrosteel will start supplying pipes and fittings in ductile iron DN 300 to 900 for the drinking water network. Initially, the company will supply 25 Kilometres of main pipes DN 900-600, then 42 Kilometres of secondary pipes DN 500-300. The DN 700 pipes will be laid in the city centre of Ouagadougou. Better known as Ziga II, the Ouagadougou drinking water supply project was launched in 2015. The water, which will arrive in the capital, will be pumped from the Ziga River, on which a water retention dam has been built. The water is first treated in a 75,000 m3 per day capacity plant before being consumed by the more than 457,000 people targeted by the project. The supply will be provided through the construction of 160 standpipes and 52,000 social connections. The infrastructures should make it possible to “meet the capital’s water needs by 2030”. The total cost of the project is 105 billion CFA francs, or more than 160 million euros. It has received funding from the French Development Agency (AFD), the World Bank; the European Investment Bank (EIB), the Arab Bank for Economic Development in Africa (BADEA) and the OPEC Fund for International Development ( OFID). The Ziga II project replaces Ziga I, which has enabled the construction of some 20 reservoirs and water towers as well as 50,000 social connections and 400 standpipes. The infrastructure produces 200 million m3 of water per day. The first project on the Ziga River has helped to address the severe water shortages that Ouaga has experienced in the past.